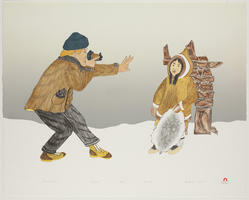 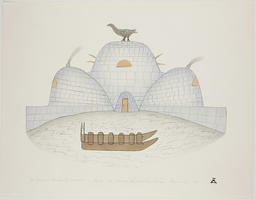 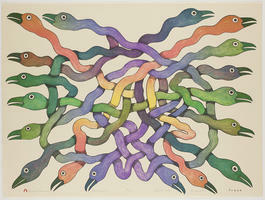 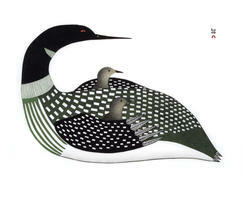 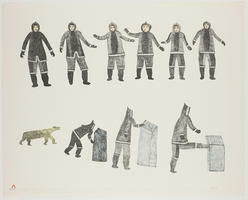 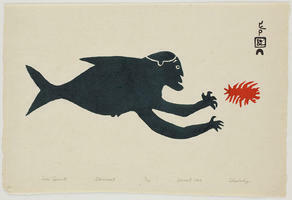 In 2005, an exhibition entitled Far North: Inuit Prints and Drawings from Cape Dorset focused on the work of artists from what is one of the most important and innovative centers of Inuit art. 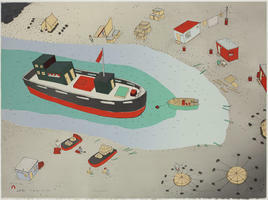 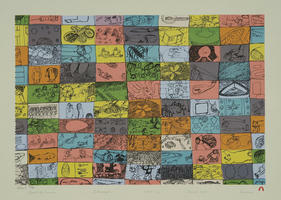 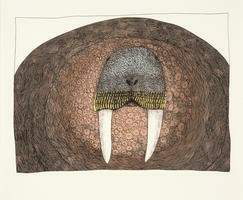 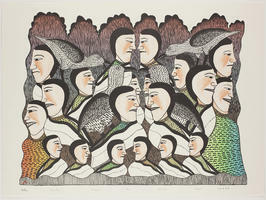 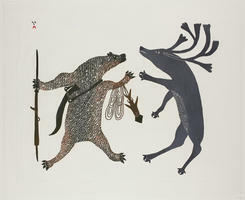 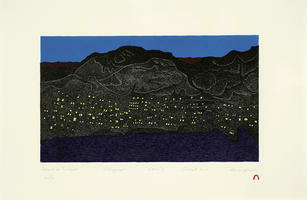 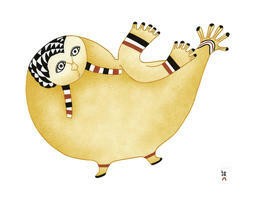 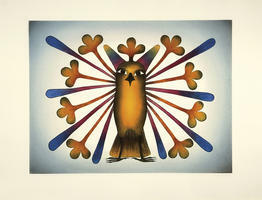 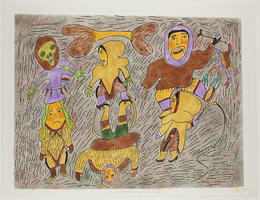 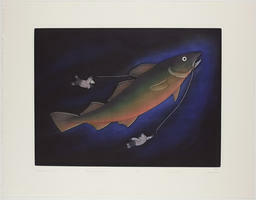 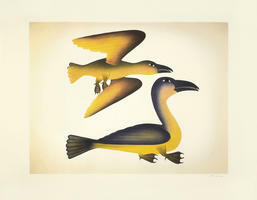 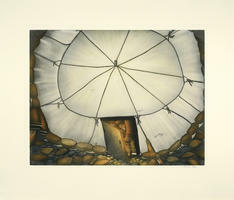 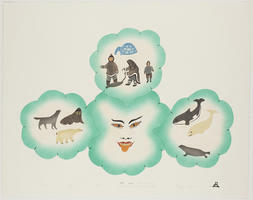 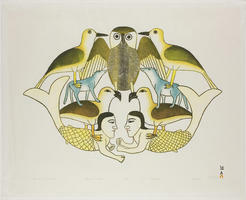 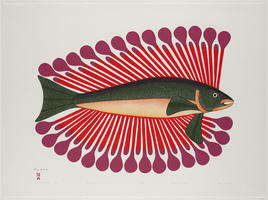 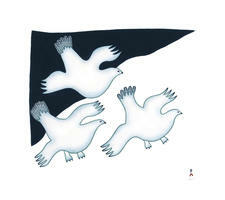 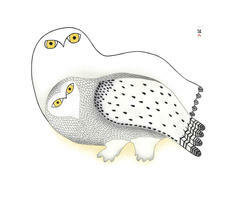 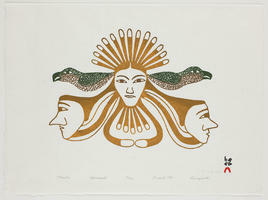 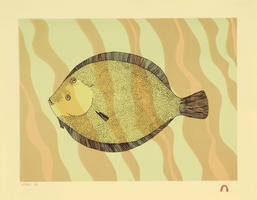 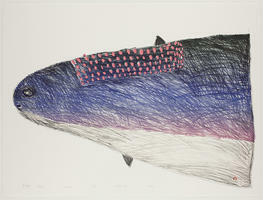 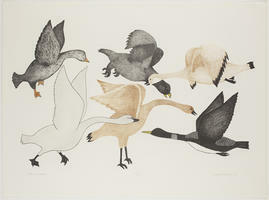 Recently, the gallery acquired the 2009 Cape Dorset print collection, which was released by Dorset Fine Arts to mark Kinngait Studio’s 50th anniversary. 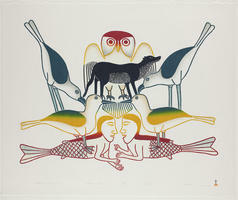 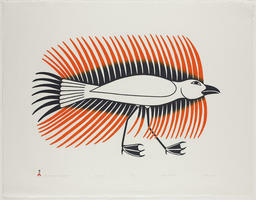 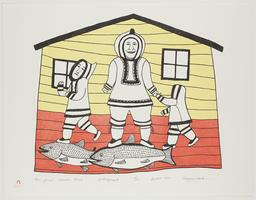 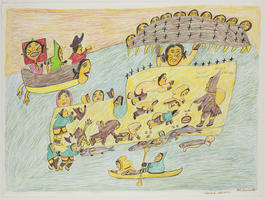 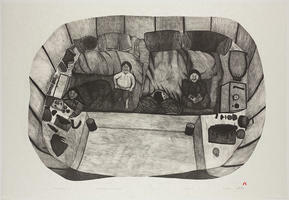 Nipirasait: Many Voices, an exhibition based on the 36 prints in the collection, premiered at the Canadian Embassy in Washington, D.C., in 2010, and was presented the following year at St. Lawrence University and the College of Wooster Art Museum in Wooster, Ohio. 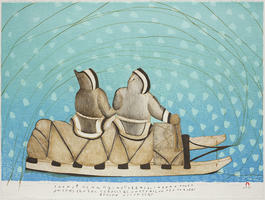 Another exhibition drawn from St. Lawrence University’s permanent collection, North of Sixty: Canadian Inuit Prints, was presented at the Huntington Museum of Art in West Virginia in 2014.